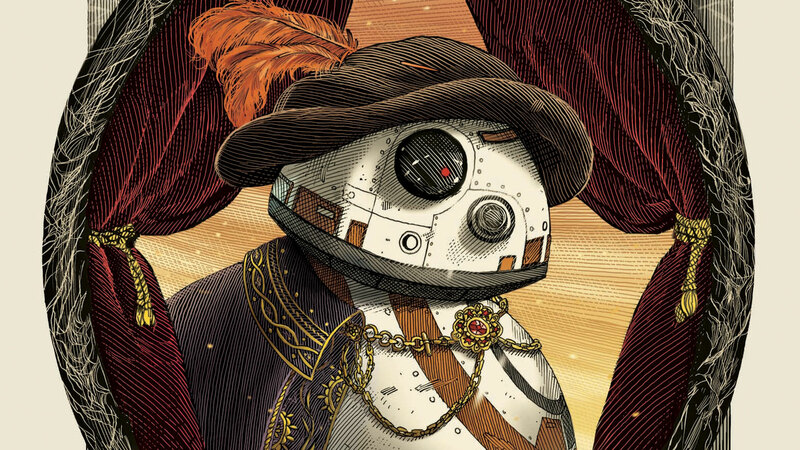 The author discusses his Shakespearean retelling of Episode VII, available today. 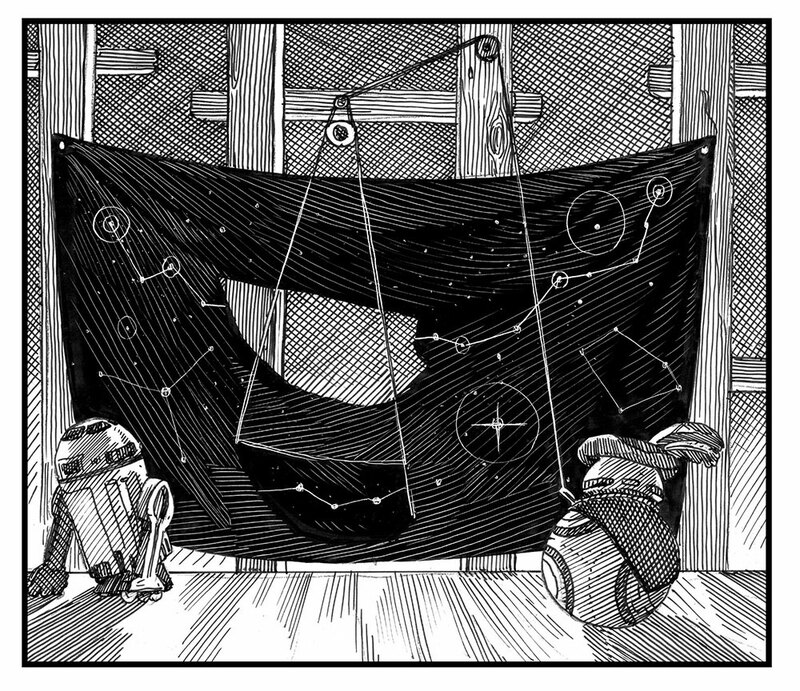 All Jakku’s a stage in The Force Doth Awaken, the newest installment of Ian Doescher’s bestselling William Shakespeare’s Star Wars series. Combining the style of the Bard with the story of The Force Awakens, this “Star Wars part the Seventh” brings the adventures of Rey, Poe, Finn, and Kylo Ren into a galaxy of soliloquys and iambic pentameter. 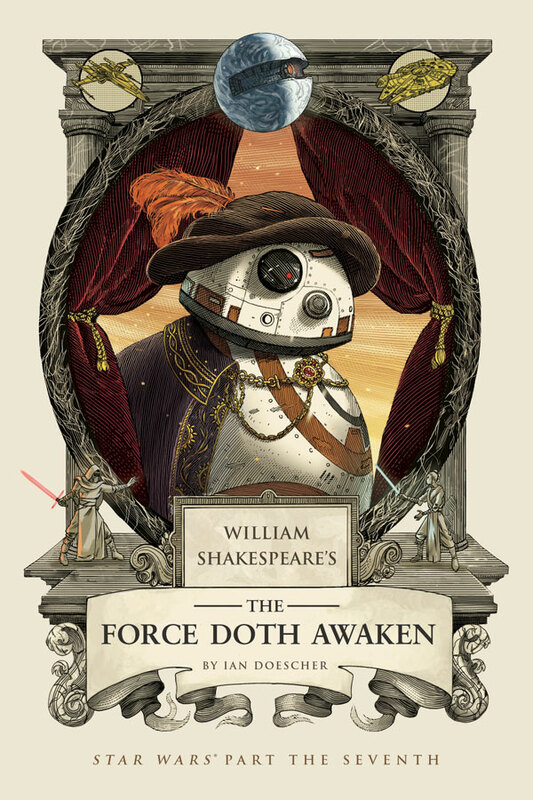 Available today from Quirk Books, The Force Doth Awaken is full of reimagined movie scenes that dive deeper into the characters and plot, and once again Ian Doescher shows his mastery in translating the story of a long time ago into the style of Shakespeare and Elizabethan theater. 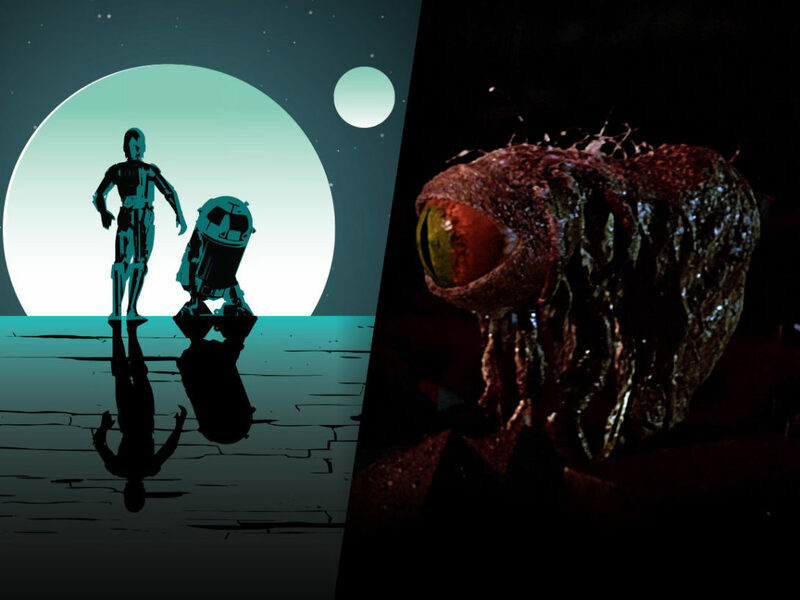 StarWars.com reached out to Doescher via e-mail, and quicker than you can say “To BB-8 or not to BB-8, that is the question!”, the Jedi Master playwright from Stratford-upon-Ahch-To has raised the curtain on penning The Force Doth Awaken, and even shares some clues to some of the secrets within. StarWars.com: The Force Doth Awaken is part seven in your William Shakespeare’s Star Wars series. What makes this play stand out for you? Ian Doescher: Diving into the lives and minds of new characters was probably the most enjoyable part of writing William Shakespeare’s The Force Doth Awaken. Rey, Finn, Kylo Ren, Poe, BB-8, Snoke, Hux, Maz, Phasma — there are so many interesting new stories to tell. Also, the opportunity to write a dramatic moment like the death of Han Solo makes the whole book worth the effort. 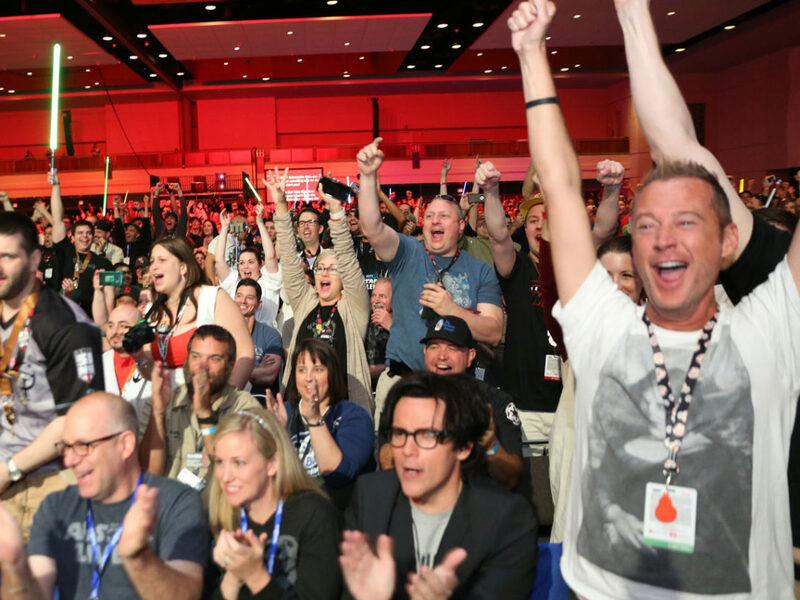 StarWars.com: What opportunities does the structure of Shakespearean plays give you as a writer for deepening the story of The Force Awakens? Ian Doescher: Soliloquies and asides to the audience, as I mentioned, help deepen character development. The tight confines of iambic pentameter also force the dialogue into patterns that fall musically on the ear (or the eyes, if that’s possible). At the same time, it allows for opportunities to break from the pattern in interesting ways, like when a character sings, or Yoda breaks into haiku, or characters speak in prose. The scene and act divisions — and imagining the whole thing as a theatrical production rather than a movie — also mean that sometimes scenes that are separate in the movies are knit back together in the retelling. 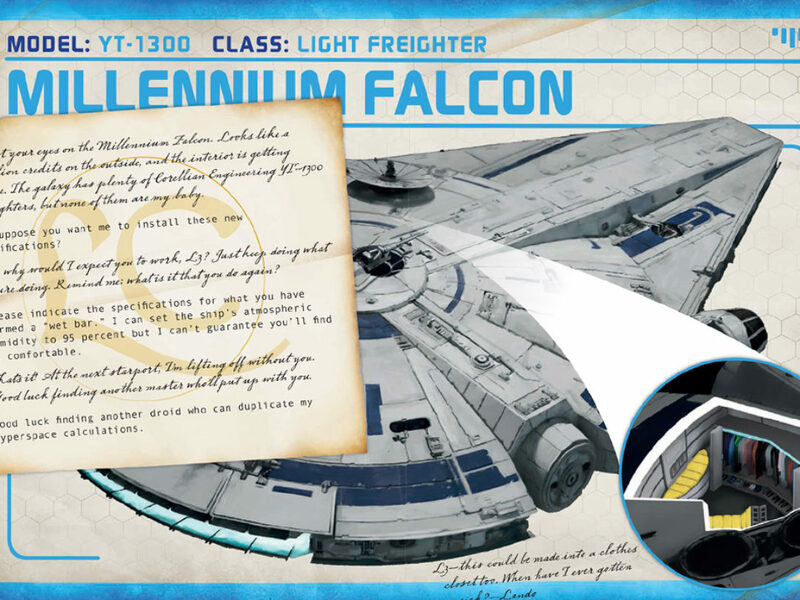 StarWars.com: How tricky is it to write BB-8 in iambic pentameter? How is writing this droid different than penning lines for R2-D2 in the previous parts of the saga? 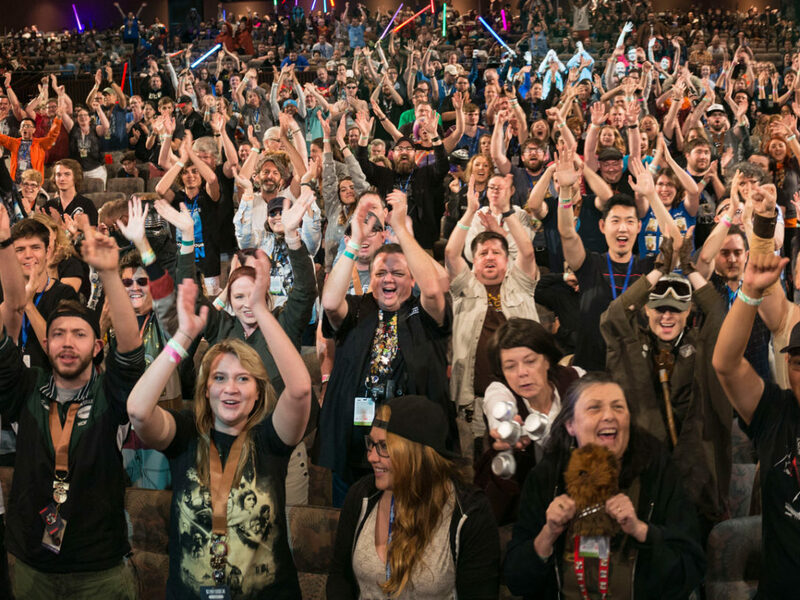 StarWars.com: One of the treats in The Force Doth Awaken is Act II, Scene 4, where singing rathtars are let loose aboard the ship. How did this scene come about? 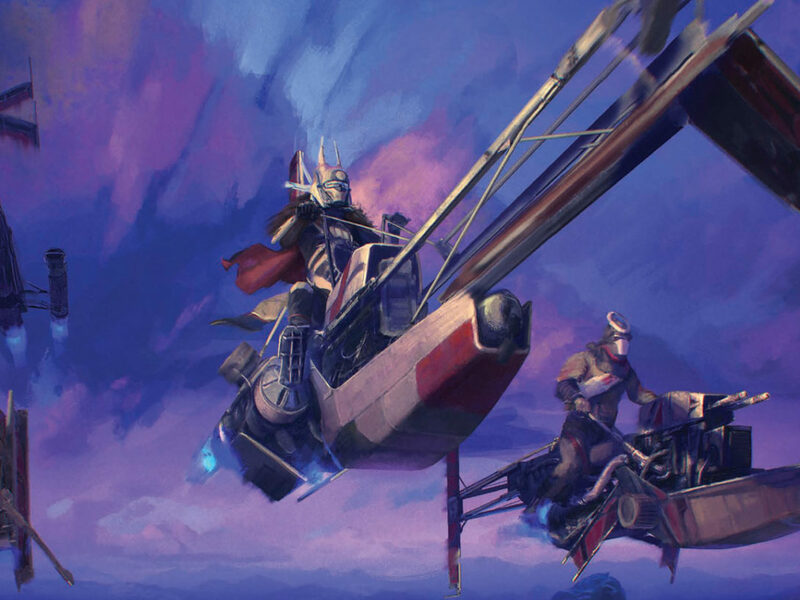 Ian Doescher: Ever since The Empire Striketh Back, I’ve enjoyed having fun with creatures and how they communicate. 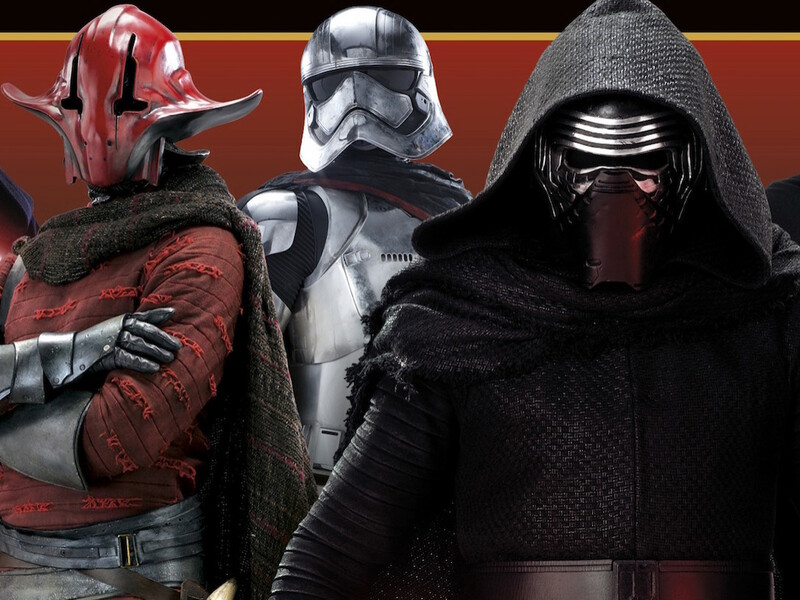 In The Force Awakens, the rathtars are over-the-top beasts of which everyone is (rightfully) terrified. Instead of having their words be fierce — which is what you might anticipate — I thought it would be unexpected and fun to make them jolly singers. They’re still giant beasts, but they’re having a good time. It’s a similar move that I made with the rancor in The Jedi Doth Return, but now it’s a trio! StarWars.com: What was it like getting into the head of Kylo Ren, a dastardly villain of the First Order? 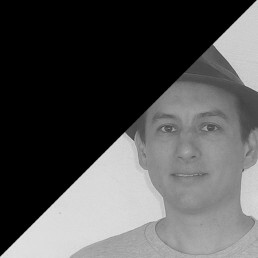 Ian Doescher: Kylo Ren is a fascinating character, because he is so conflicted. Unlike Darth Vader in A New Hope or Emperor Palpatine, he’s not just entirely evil. He’s trying to be a bad guy, but can’t quite get all the way there. So you have to maintain that tension with him. It’s similar to the tension Anakin feels in Revenge of the Sith or Vader in Return of the Jedi. I’m interested to see where The Last Jedi takes Kylo Ren, and what that will mean for his future soliloquies! StarWars.com: In a change from the past, you’ve now provided Chewbacca with lines, in the footnotes, including a soliloquy or two. How didst thou the Wook’s point of view create? Ian Doescher: From my first Shakespeare Star Wars book, I felt bad for not giving Chewbacca his due. All he ever said was “Egh” or “Auugh,” which just wasn’t enough. 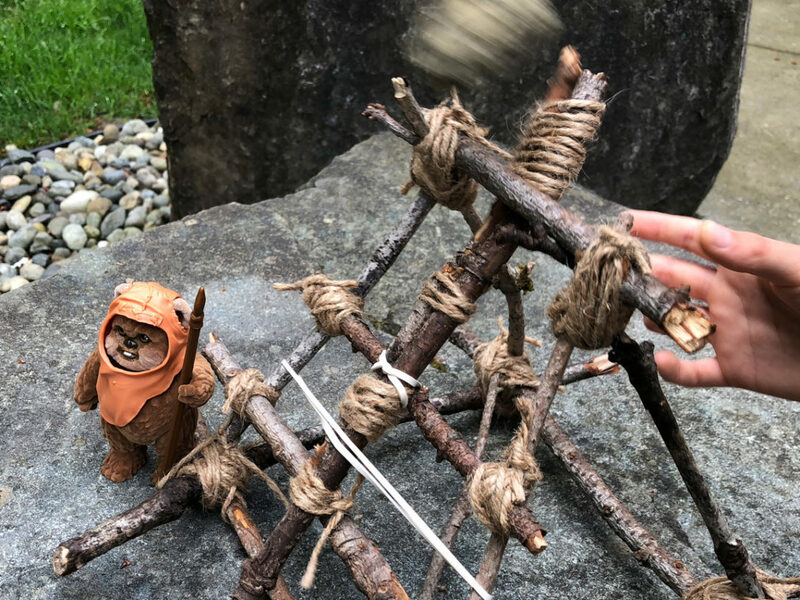 The problem was that, having done something fun with R2-D2 — making him speak in English in his asides, but beeps and squeaks to other characters — I felt I couldn’t do something similar with Chewie. This time, though, as we begin a new set of movies, it felt like it was time to give Chewie a voice through “translations” that appear as footnotes. StarWars.com: While sticking with the format of Shakespeare’s plays, you’re not afraid to slip in modern references, like to the Proclaimers. What goes into selecting allusions? Are there any Easter eggs you’re most proud of? Ian Doescher: Honestly, I just add Easter eggs as they come to me. It’s rare that I plan them in advance (though it does happen). I think my two favorite Easter eggs hidden in The Force Doth Awaken are references to two of my favorite recent pieces of entertainment: the musical Hamilton and the show Unbreakable Kimmy Schmidt. 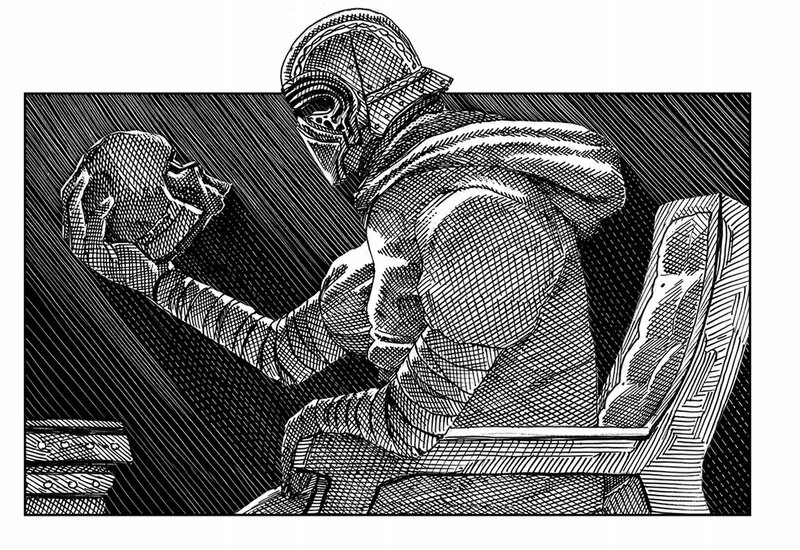 StarWars.com: Accompanying the text of The Force Doth Awaken are illustrations by Nicolas Delort. How do these drawings add to the story? 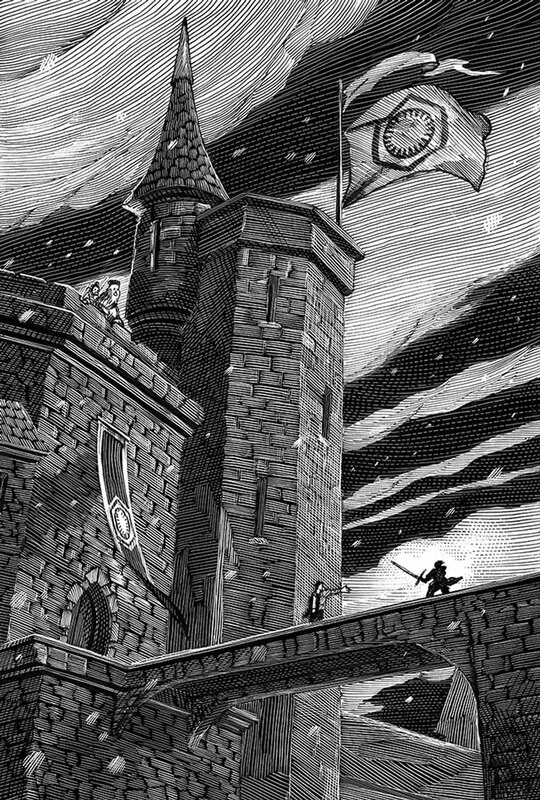 Ian Doescher: Nicolas does such a wonderful job with the illustrations, because they help give the reader a deeper feeling for the mashup. Seeing Kylo Ren dressed as a Shakespearean villain, seeing his final scene with Han Solo played out among castle ramparts, seeing starships and rathtars as props or puppets — all of these things give a real sense of how this play might actually have been performed in Shakespeare’s Globe. It has been a delight to see what Nicolas does with the illustrations with each new book. StarWars.com: You’ve hidden your own codes in your works. Any hints to readers on some of the special characteristics and styles for each character? 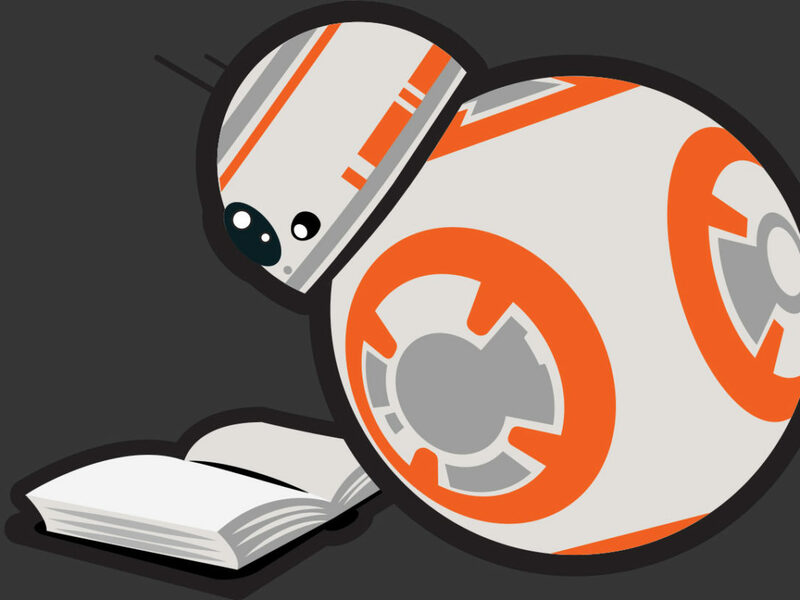 Ian Doescher: I made reference to BB-8’s code above — a further hint is that the code also has to do with his name. What I’ve done with Poe and Finn stands out a bit if you think about their names (Finn’s stormtrooper name). And with Rey, just remember that I love a good acrostic. Those are all the hints I’ll give for now! See below for a special short excerpt. FINN What’s this? Alone upon a lifeless dune. Yet where is Poe? O, Poe, where hast thou fall’n? [Finn searches around the wrecked TIE fighter. He finds Poe’s doublet and picks it up. The fighter’s here, yet pilot is there none. His doublet only is what’s left of him. The man hath flown away, sans trace or hint. Yea, disappear’d, an ’twere a fairy tale. [The ground under Finn begins to shake. The ground doth shake! Is failure not enow? Shall ev’ry element turn foe as well? [Finn steps away from the TIE fighter. The sinking sands swallow the fighter whole. Fie! Wonder ’fore mine eyes, most horrible! Was Poe made landlord of a sandy grave? Did he attend a desert funeral? Do his bones lie full fathom five below, His final resting place upon the dune? O, may it not be so, yet so I fear. The man belike is dead: mine only friend. What shall I do? I have borne fardels plenty, And now—for Poe, and for myself—must live. [Finn begins walking away from the wreckage, removing his uniform and donning Poe’s doublet. William Shakespeare’s The Force Doth Awaken – Star Wars part the Seventh by Ian Doescher is now available from Quirk Books in both hardcover and ebook formats.